If you didn't dive for a while this 2 hour program is the perfect way to refresh your skills. It includes a dive along our beautiful housereef. After this 2 hour porgram you will feel refreshed about your dive skills again. One of our PADI professionals will set up the dive gear with you and practise some skills in confined water. 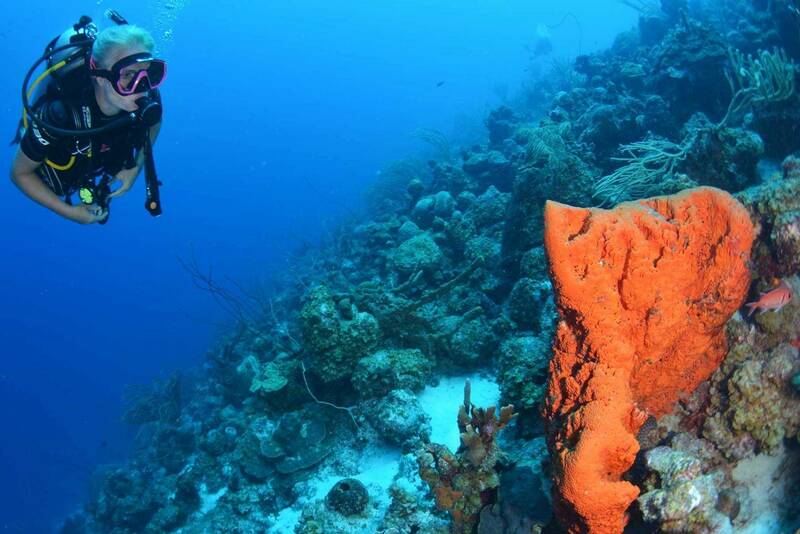 After that you will go out on a dive along our beautiful dive house reefs.